Building elegant, hand crafted, digital experiences. Talk to us today about getting your next project started with Digital Garage. 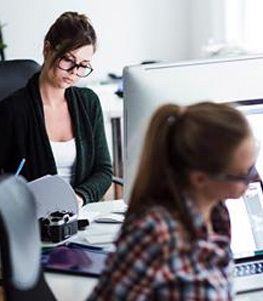 We can help with design, development, user testing and ongoing maintenance and support. WE NEVER OUTSOURCE. All our work is done in house by our talented development team. We won't offshore or outsource any component of development. We can work with you through all aspects of the development cycle. From concept development, planning, development, user testing and maintenance. User experience (UX) is the starting point of any project. 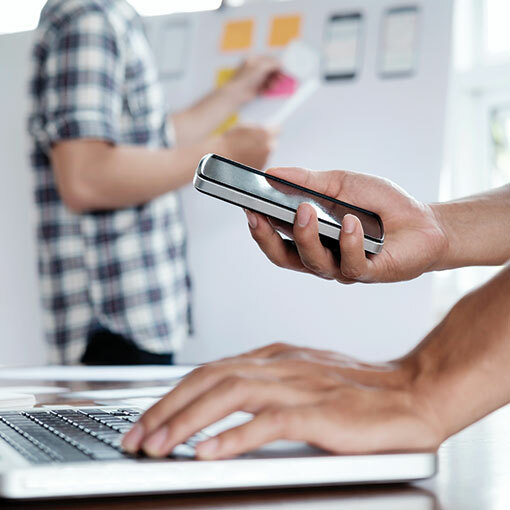 We have the tools and processes to rapidly develop and test UX solutions. Need to integrate with third party services? No problems we have experience working with everything from simple integrations to complex integrations with services like EziDebit, and Xero. We provide ongoing maintenance and support services to ensure ongoing peace of mind and best results. Digital Garage currently hosts both of our websites. Eric handles any problems that may arise. He also has streamlined the layout and user experience. I have refered businesses to him in the past and I wouldn't hesitate to do it again. Eric has gone above and beyond. He has done an awesome job of getting an online presence. Highly recommend his services. Eric really knows his stuff and involved me in the process 100% of the way! Would recommend to anyone needing digital work done. He's got an eye for detail!. Eric has been there from my Web beginning and throughout. With his digital knowledge, advice, service ability and response... I can honestly say he will have you and your business covered. Digital Garage... Confidence! Get all the latest news from Digital Garage and our different projects. 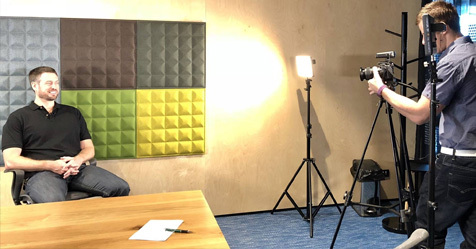 Just before Christmas, Digital Garage was interviewed by EziDebit about the integration in our recent project SimpleClinic. We made the decision to utilise EziDebit as the preferred payment gateway for SimpleClinic quite early in the development process. Two of the key reasons for poor Google Adwords performance, high PPC costs, and lack of conversions are: poor site design, and lack of clear, strong, call to actions. As part of this project we tackled both these problems. 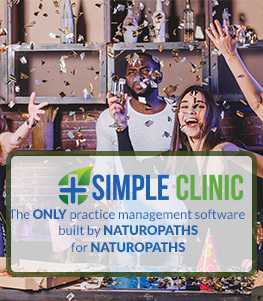 After many, many months of planning, developing, coding and tweaking we officially launched SimpleClinic.net at the beginning of this month. We have been totally thrilled with the support, uptake and feedback so far! Connect with us today. We'd love to hear from you.